Only Two Weekends Away. October 27 and 28, 2018! The good old days of printmaking are still around! 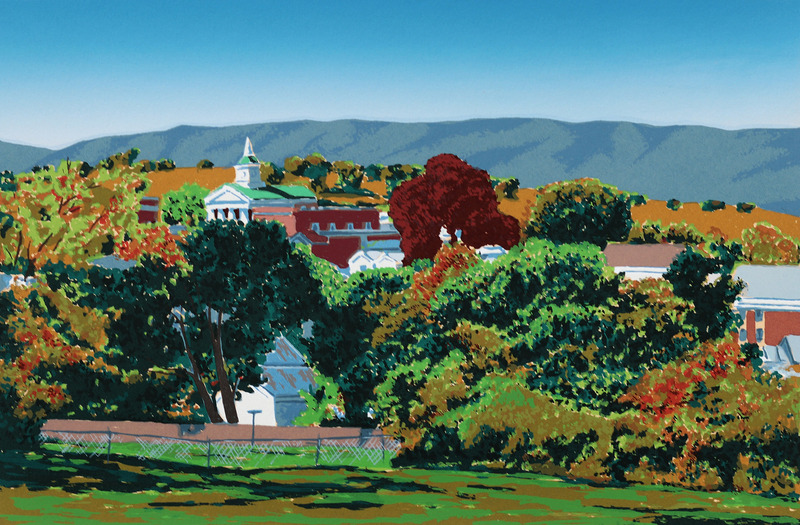 Ed Bordett and Open Studios – Botetourt, Oct 27&28 is almost here. Only two weekends until one of the best fall events around. 11 studios, 14 artists and those fall colors that make the countryside great this time of year! We keep seeing new things from our tour artists. 2018 is going to be a good year of new things for visitors to see. 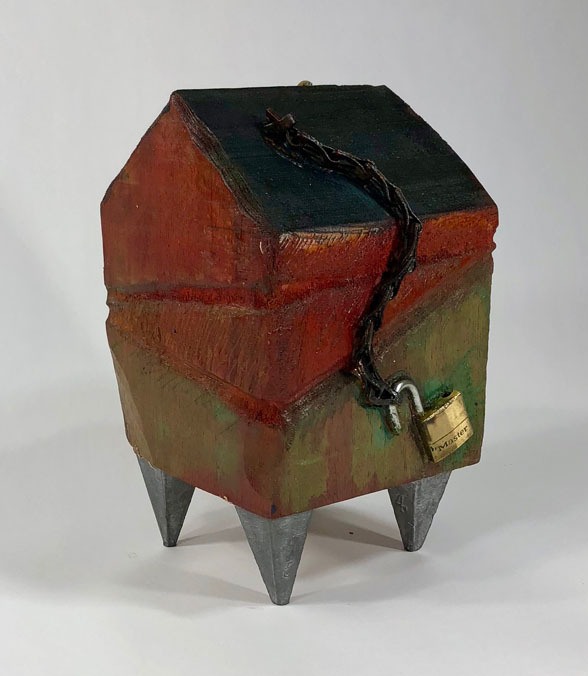 Our 2018 Open Studios – Botetourt tour is coming this October. 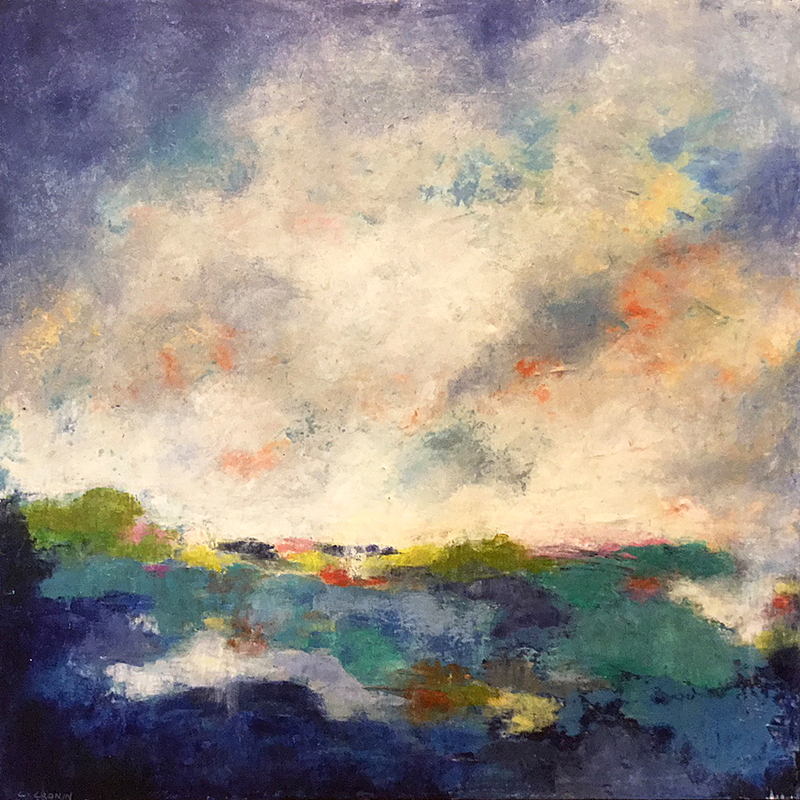 Check in with us this July to start learning about our 2018 Open Studios – Botetourt tour. The Artists. Their guest artists. This year’s locations and so much more. If you’ve visited us before on the tour, welcome back! If you’re new to the tour, we can’t wait to see you during the last weekend of October, 2018! Our tour is only a month away. 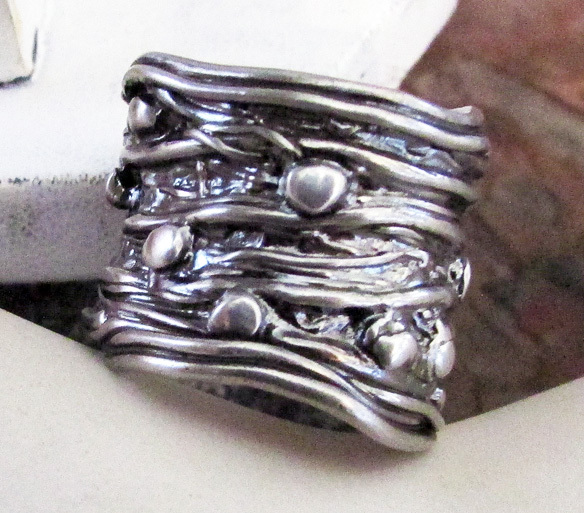 All our Open Studios—Botetourt artists have begun to prepare for tour visitors. Most importantly, new art is being created specifically for the event! It will be your opportunity to see it first. 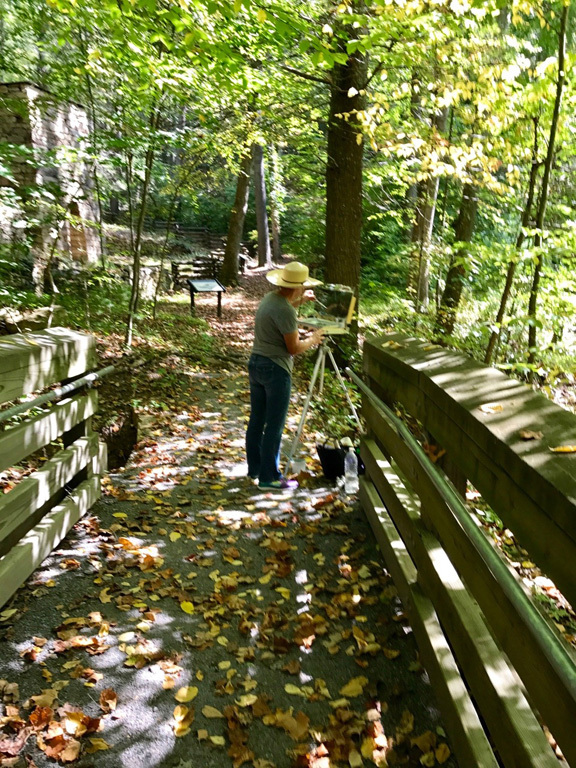 Judith F. Lochbrunner out painting at Roaring Run.